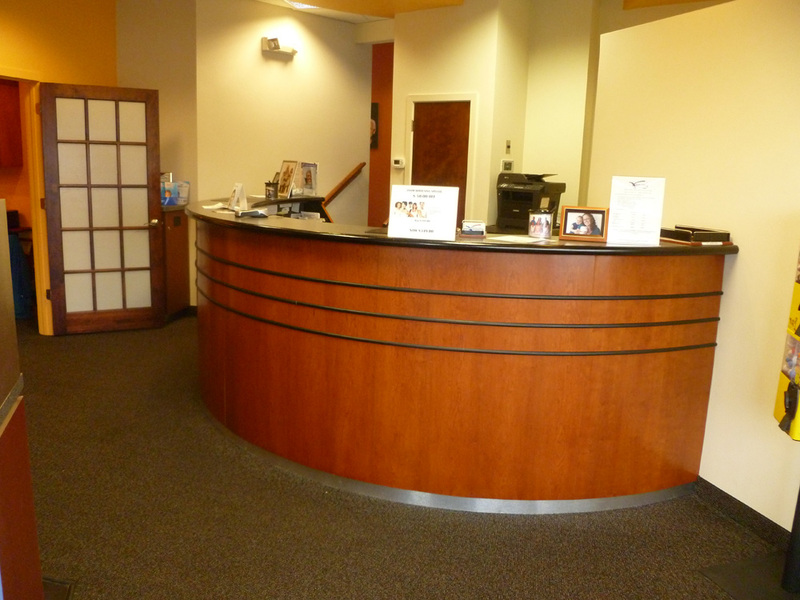 Our office is located in Logan Square, New Hope in the Giant Super Market Shopping Center. 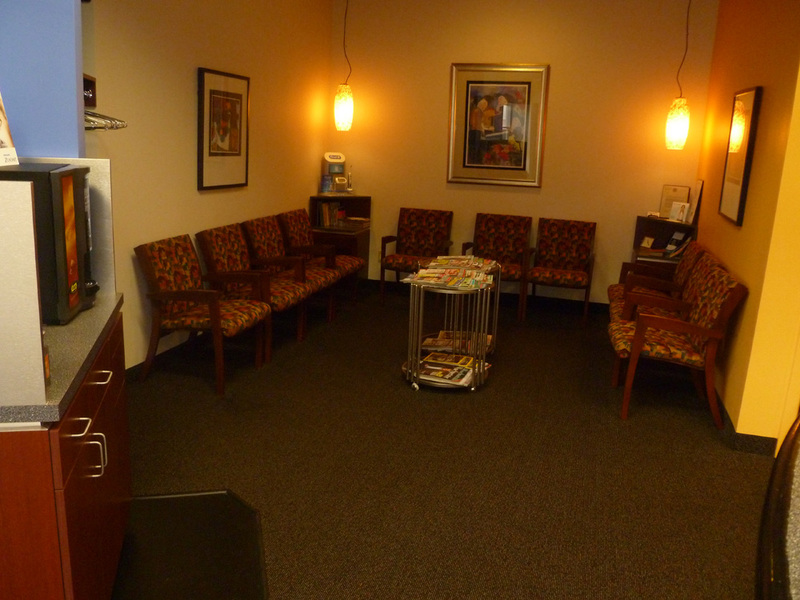 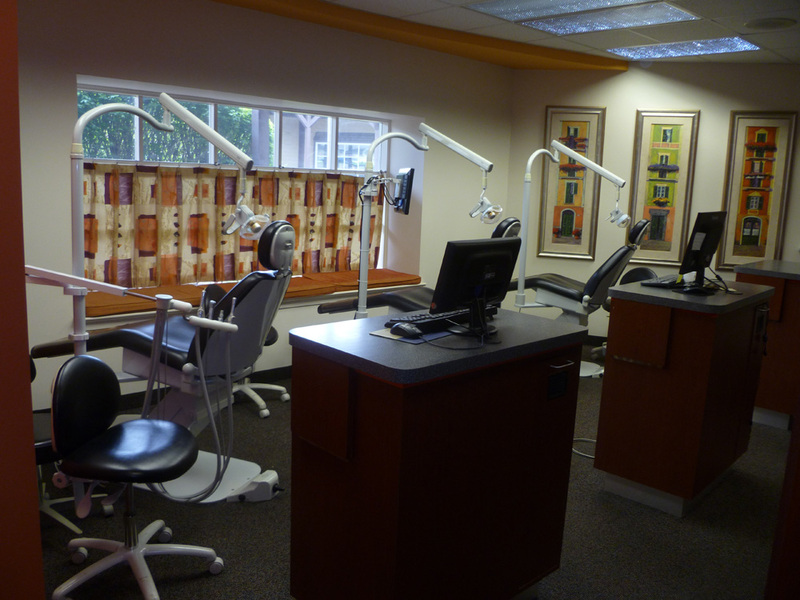 We opened this location in November of 2003 and are proud to offer state of the art dental care in a very beautiful, serene, environment. 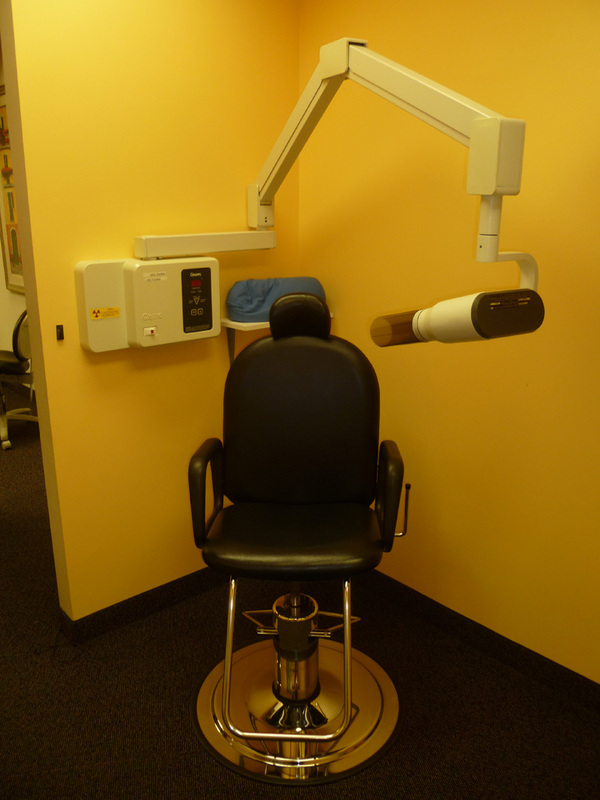 We are using the most current technologies consistent with excellent care available to the dental public. 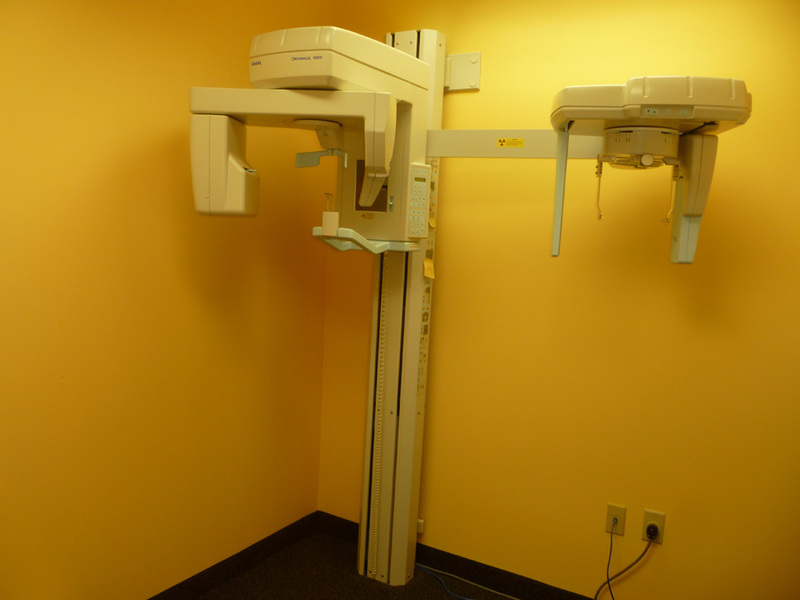 Our x-rays are completely digital, which allows us to get enhanced details of all dental and facial structures while eliminating as much as 75% of the radiation exposure as conventional film-based x-rays. 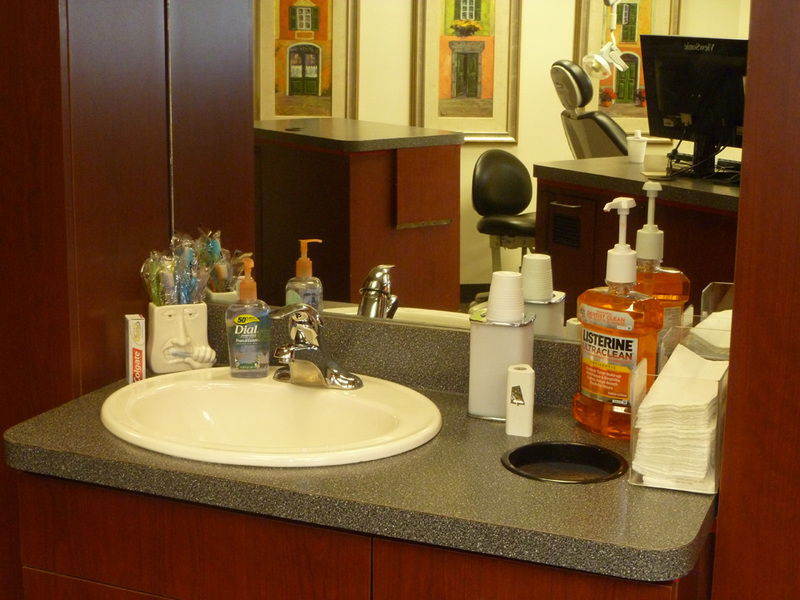 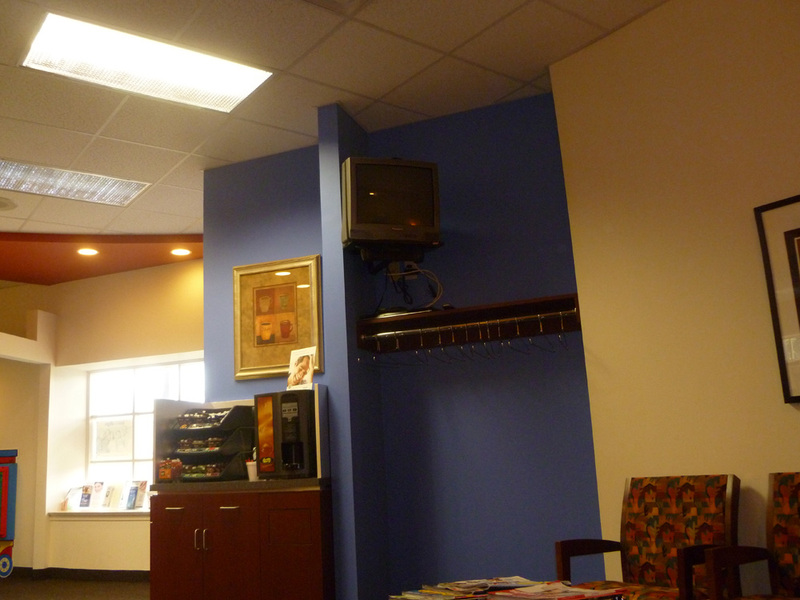 We utilize intra-oral cameras to allow you to see why recommended corrections should be made. 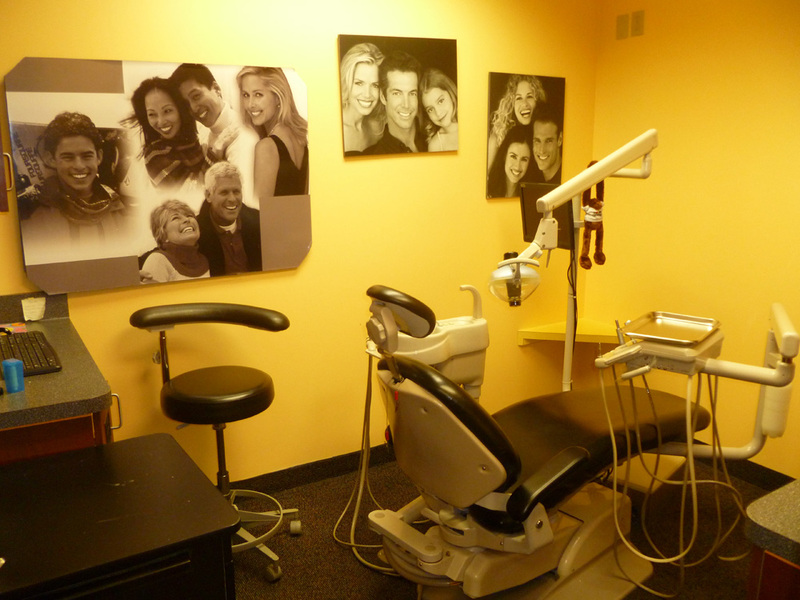 We have an entire gallery of original photos of “before and after” enhancements. 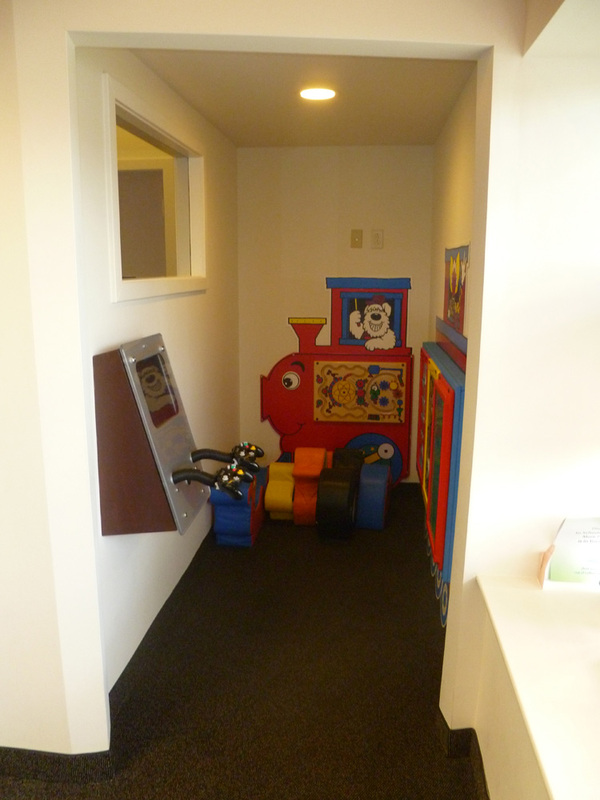 For children we have a special play area equipped with toys, video games, and DVD’s. 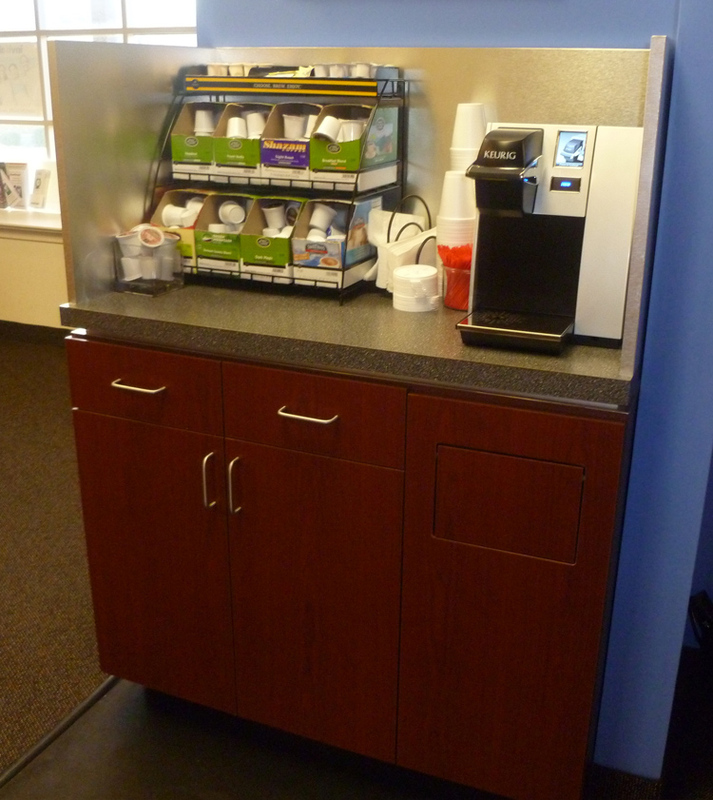 There is a complimentary hot chocolate, coffee, tea dispenser for your waiting time while your child is being seen.